Being AMAZING IN AUGUST Jane Hobbs has signed up for a tandem skydive. 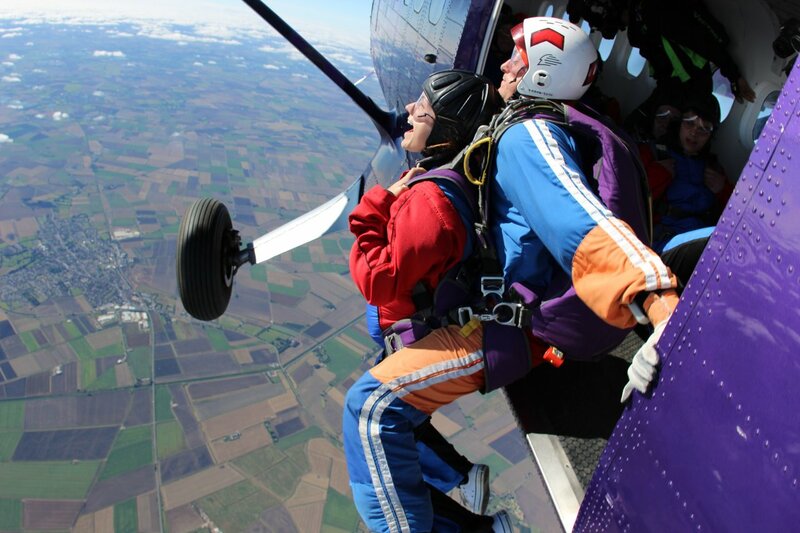 On Thursday 7th August at 1pm at Hinton Airfield, Jane will be jumping for charity…. Thank you and we all hope it’s an amazing experience for you. 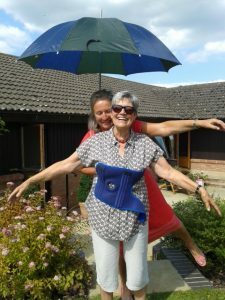 Please visit Jane’s Justgiving page to help her raise much needed funds for us.